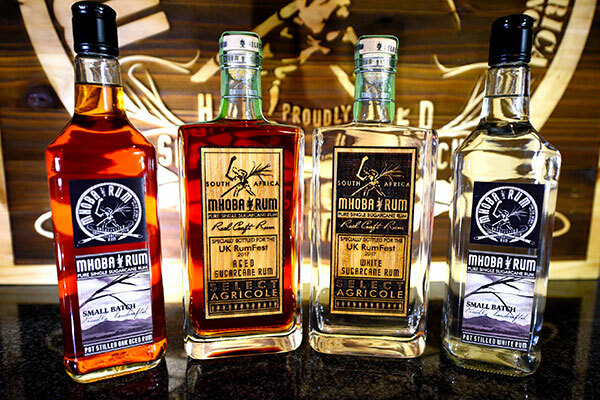 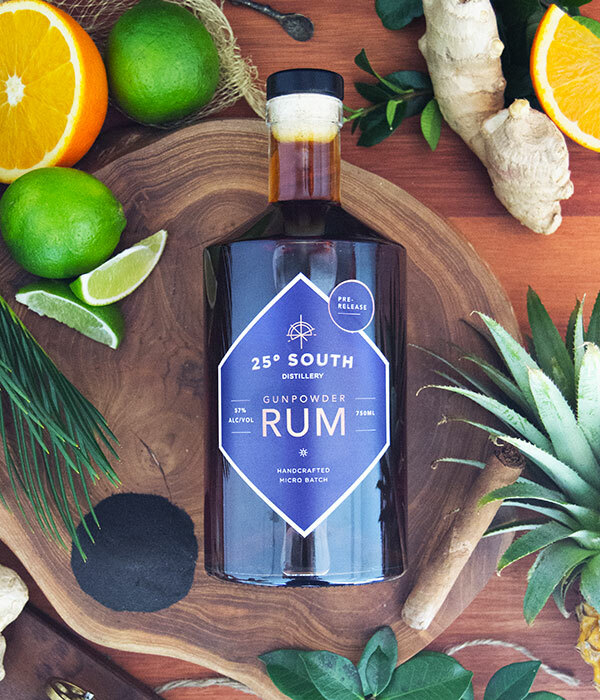 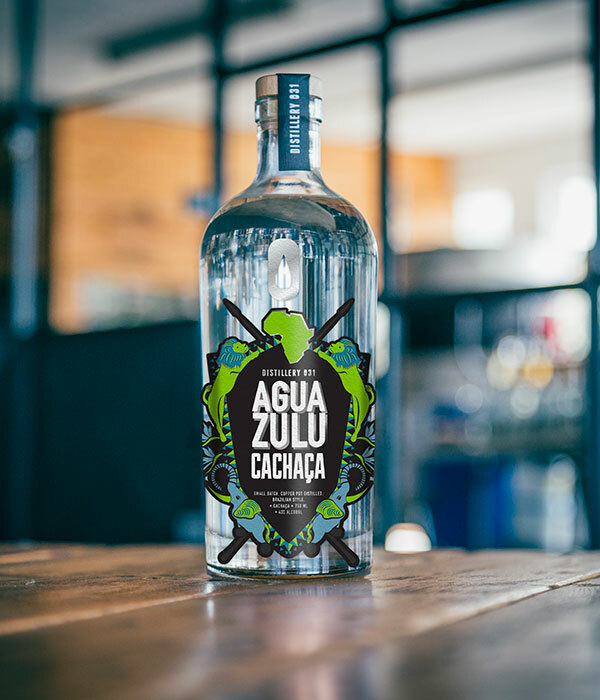 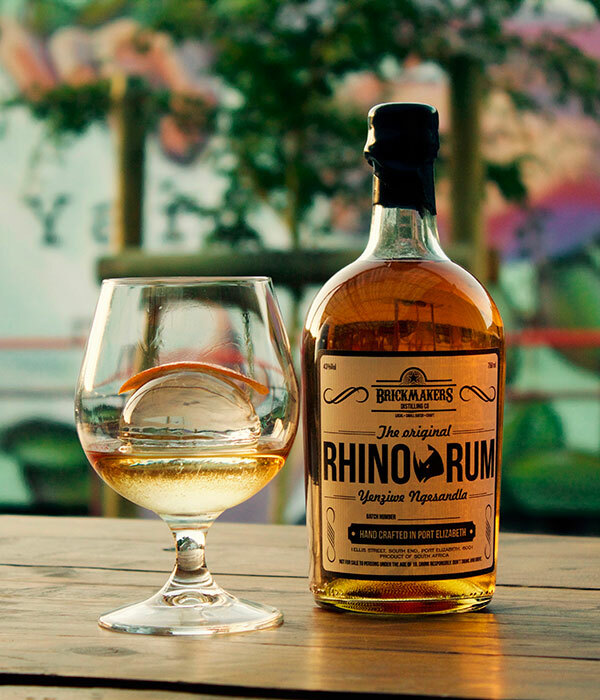 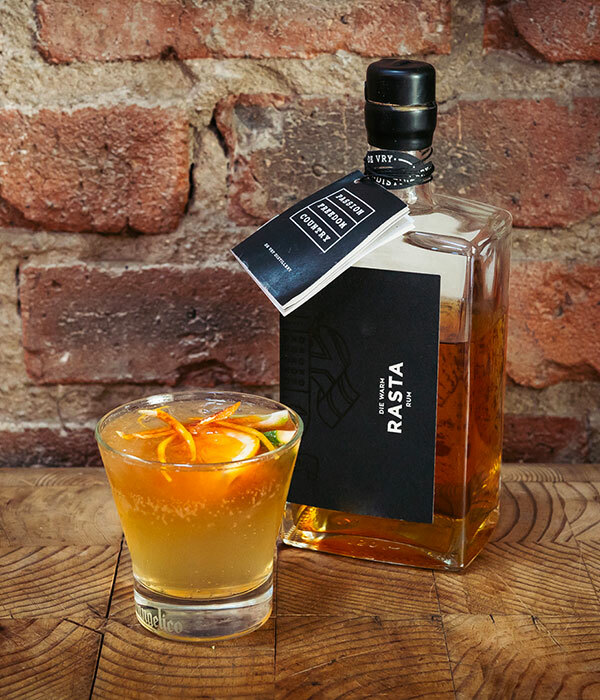 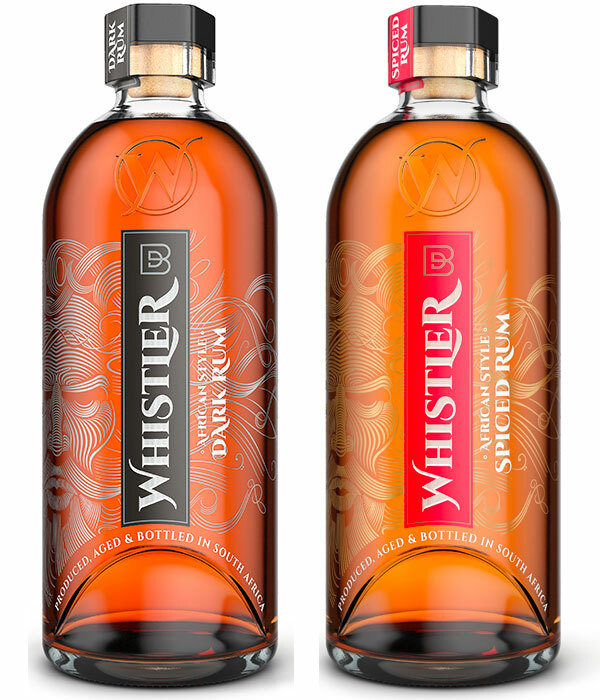 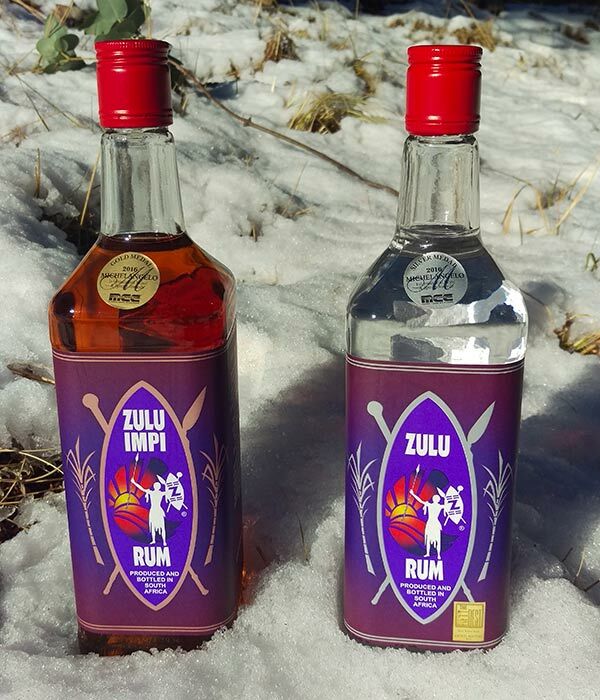 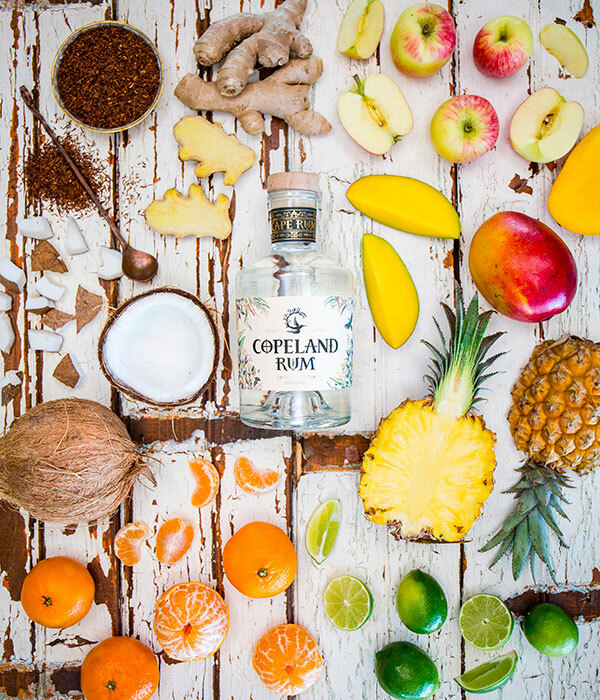 After gathering resources with the help Wayne Oliver, he hired a distiller to produce his rums for him, namely the Zulu Rum (white), Zulu Impi Rum (dark) and Zulu Gold (amber) – all made from local molasses. 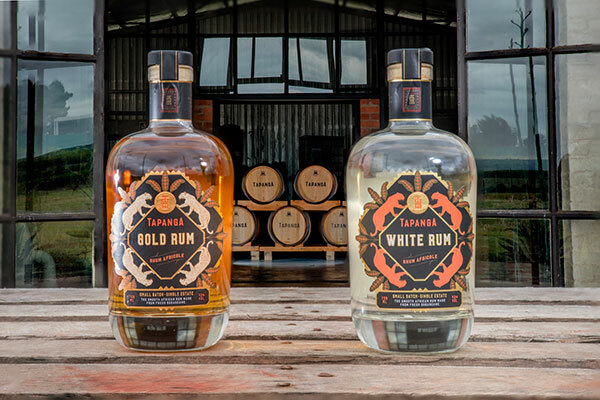 Awards: Gold The Fifty Best Rums2016 and Silver Michelangelo International Wine & Spirits Awards 2016 for the white. 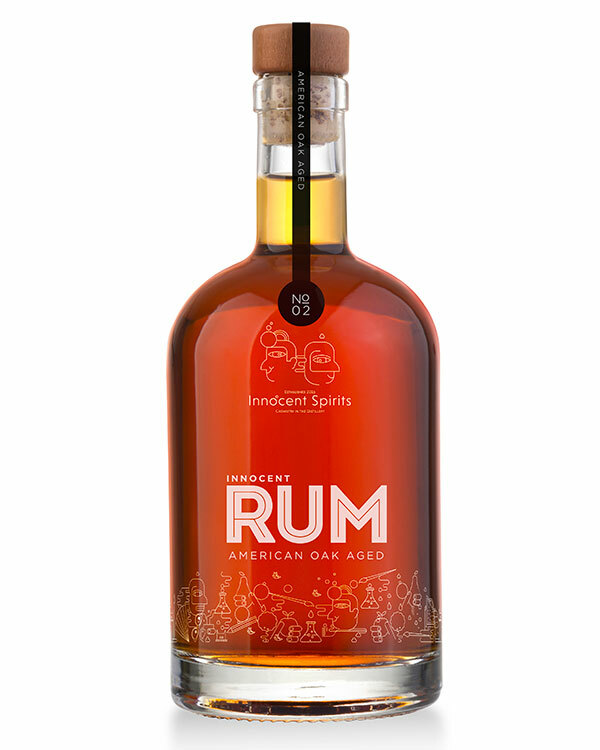 Gold Michelangelo International Wine & Spirits Awards 2016 for the dark. 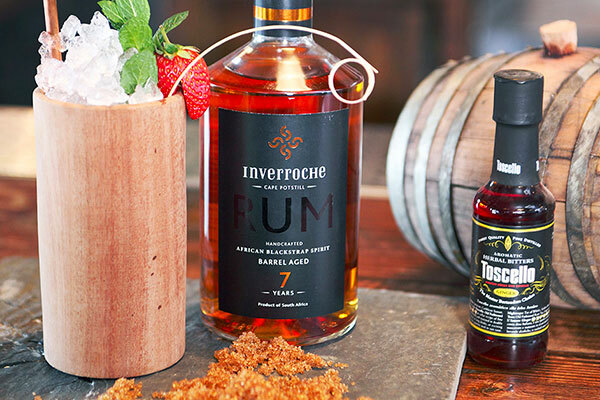 This post first appeared on Rumporter on 28 September 2018.